It may seem innocent enough, those times you skip brushing, flossing or scheduling your regular dental cleanings and check‐ups. After all, life is busy and no one’s perfect, right? 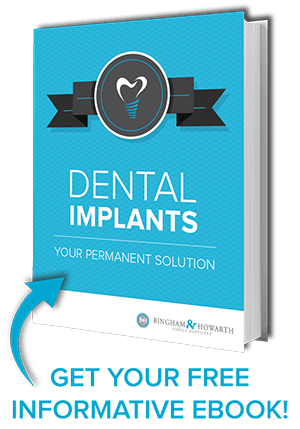 The problem is, neglecting these simple habits can quickly escalate into periodontal disease! Untreated, this can lead to tooth loss and devastating effects on your heart, lungs, and overall well‐being. 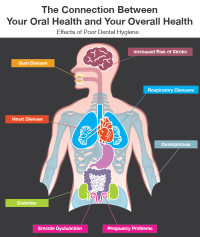 Early stages of gum disease can be hard to detect on your own. In addition to brushing at least twice a day, flossing at least once daily, scheduling (and keeping!) 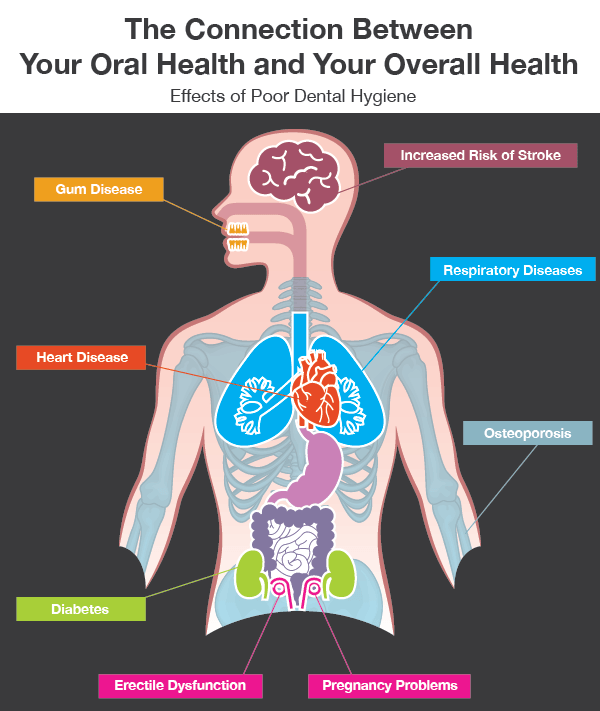 regular dental cleanings and check ups are vital to your health. When was the last time you saw the dentist in Tulsa? Bingham & Howarth Family Dentistry will be happy to schedule an appointment for you. Give us a call at (918)-481-4925 for convenient appointment options today!